When performing long term organic Search Engine Optimization Link Building is a necessity. We work with a large amount of webmasters to ensure your Toronto company website is properly added to their website. We utilize the manual way of link building and tailor each link building strategy depending of our Toronto client. Proper link building is to ensure that you are creating links on sites which is relevant to your content. A great example would be if you are a Toronto plumbing company you wouldn’t be asking webmasters from Toronto Flower companies to be adding your site to their website as this could be seen as “Paid” advertisement and irrelevant content and once Google detects this link it will compare the content of both sites and it’s Robot will be looking for relevancy and if this is not found the link will not be valid and thus removed from the Google Index. At SEO Web Marketing we also have a multitude of web properties which have over a million unique monthly visitor and adding you link to those properties will help advertise your website to future customers and we normally include these links free of charge. Why has my Link Building Dropped? Lately Search Engines have been investigating a lot of different types of Link Building fraud and this caused Toronto SEO companies utilizing third party application and “black hat” Link Building strategies to be impacted in their Internet Ranking. This brought a large amount of clients to SEO Web Marketing as our customers where not affected by these changes as all our Toronto link building was done manually and in accordance to Google, Yahoo and Bing’s guidelines which ensured their website had a healthy link exchange. Our previous Greater Toronto Area customers then recommended those affected to our Toronto SEO services and this is why we take great care of our customers as we believe that keeping a healthy relationship with our customers will keep them coming back and ordering new services for their new en devours. 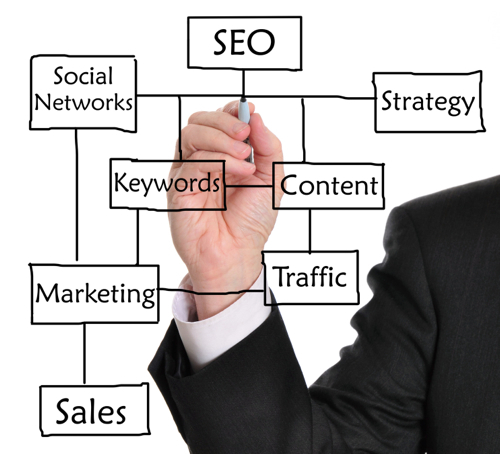 Contact SEO Web Marketing today to inquire on our Toronto Link Building Strategy and how it can help you!